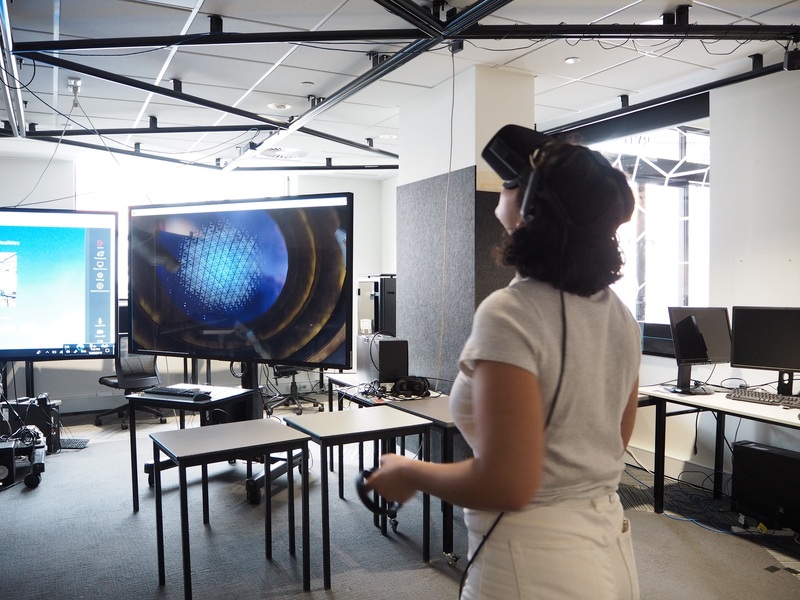 This workshop, jointly organized by Ritsumeikan University and RMIT, will focus on interdisciplinary and critical creative methods like ethnography within mixed reality contexts including VR, AR and AI. It will bring together disciplines such as media, information studies, psychology, anthropology, design and new media. The two-day workshop consists of two keynote talks alongside “provocation” sessions. Provocations will be talks of 10-15 mins that seek to provide ideas in process and key challenges for the fields. This method is used to focus on discursive discussion that can lead to productive synergies and collaboration. Key themes include: Social VR, Quantified Self, Playful interventions, Designing for Health solutions, multi-sensorial ethnography, curation in the age of automation. Please see the program page for further details. Click on the marker to open in Google Maps.